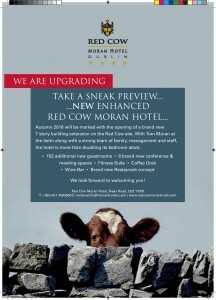 Red Cow Moran Hotel 7 Storey Extension – A Sneak Preview! 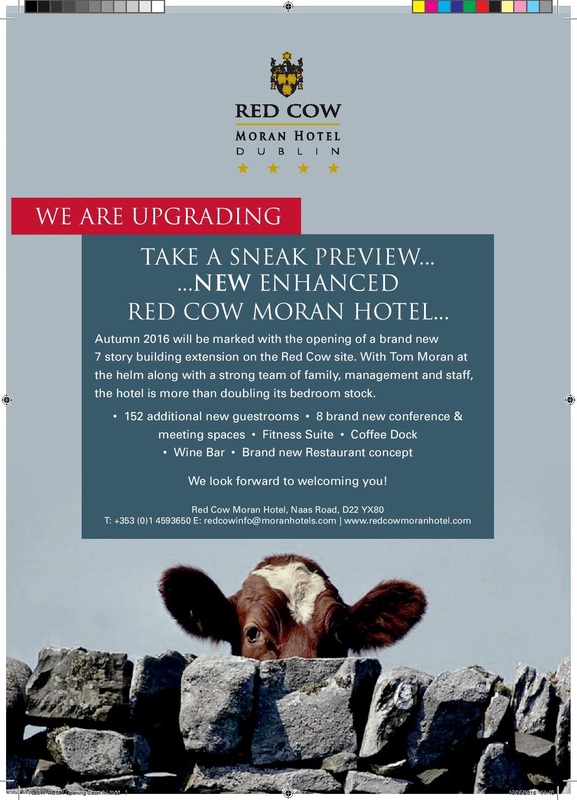 RED COW MORAN HOTEL – A SNEAK PREVIEW! As the Red Cow Moran Hotel approaches it’s anniversary and two decades of delivering four star hospitality to Dublin visitors, we are delighted to give you a sneak preview of the 7 storey hotel extension that is currently under construction at the hotel complex. Ground was broken on the development in Autumn 2015 and the completed extension will be delivered by Autumn 2016. 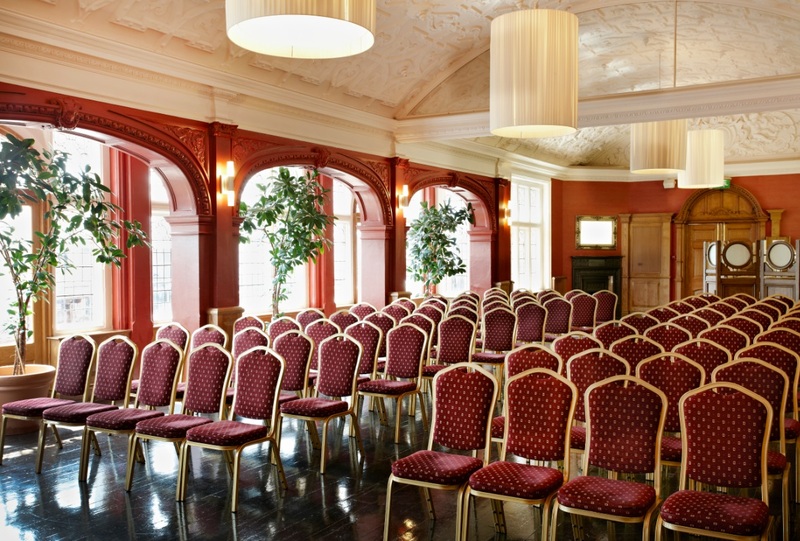 The Red Cow Moran Hotel has become a popular host venue for a whole range of corporate and social events from meetings and conferences to weddings and gala balls. As demand has exceeded our current capacity, the extension includes 15 new spaces, all fitted out and finished to the highest specification. 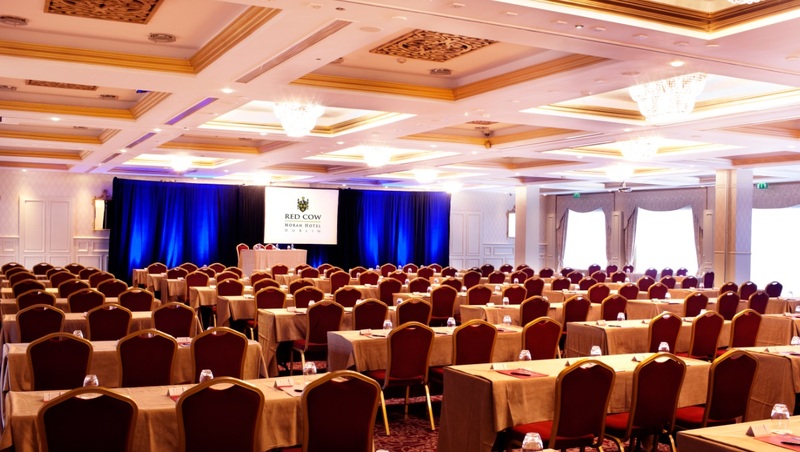 Our existing ballroom which was upgraded in 2014 can hold up to 800 delegates and when you combine the additional 152 bedrooms and all the ancillary services and facilities that the complex will boast there is no doubt but that the Red Cow Moran Hotel provides an ideal host venue in Dublin. 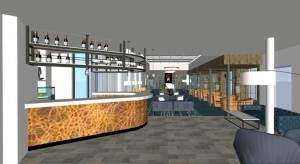 The development also includes a link to the original hotel which will accommodate the new Coffee Dock and Wine Bar. 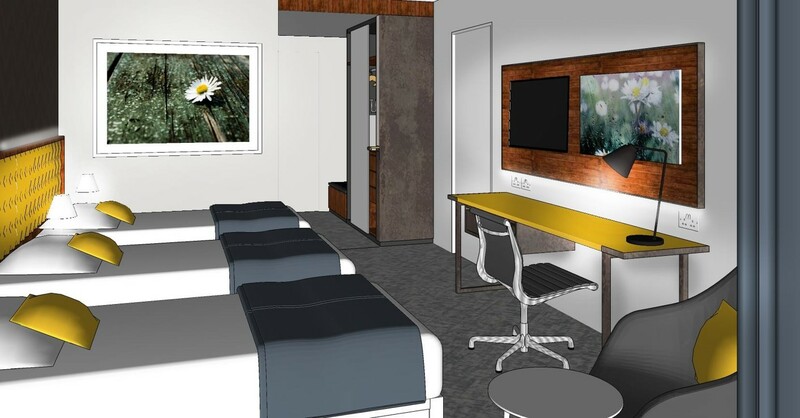 The existing hotel reception will be extended and given a completely new look in order to be able to service the additional bedrooms. 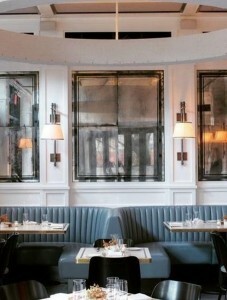 Finally, the hotel restaurant; the Winter Garden Restaurant will be extended also and completely redesigned. 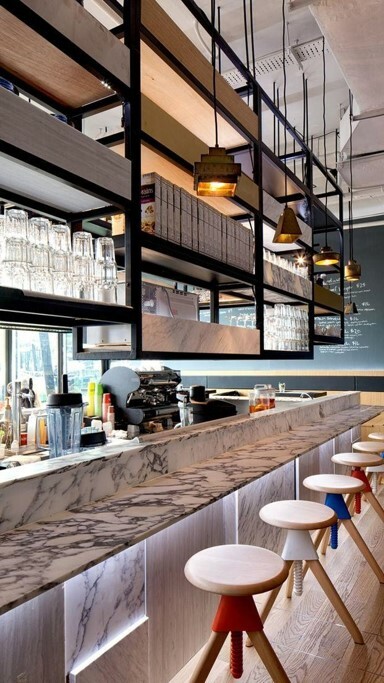 The new Coffee Dock will serve a wide selection of delicious lite bites that will include freshly made sandwiches, wraps and baps, crumbly pastries and aromatic coffee. Guests and non residents will be able to choose between the hotel restaurant, Cocktail Bar and Coffee Dock for breakfast and lunch. 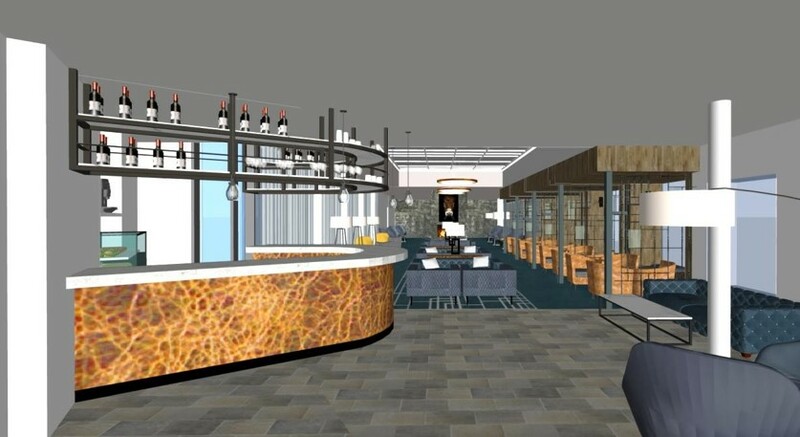 By night the Coffee Dock will become an inviting Wine Bar serving a wide selection of wines and champagnes by the glass along with tasty tapas. 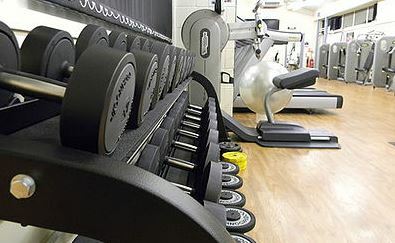 For our hotel guests wishing to maintain their excercise program while away from home; our new Fitness Suite will be kitted out with the latest cardio, strengthening and conditioning equipment. “Toms Table”; our hotel restaurant will continue the existing focus which is on using the best of Irish seasonal produce. 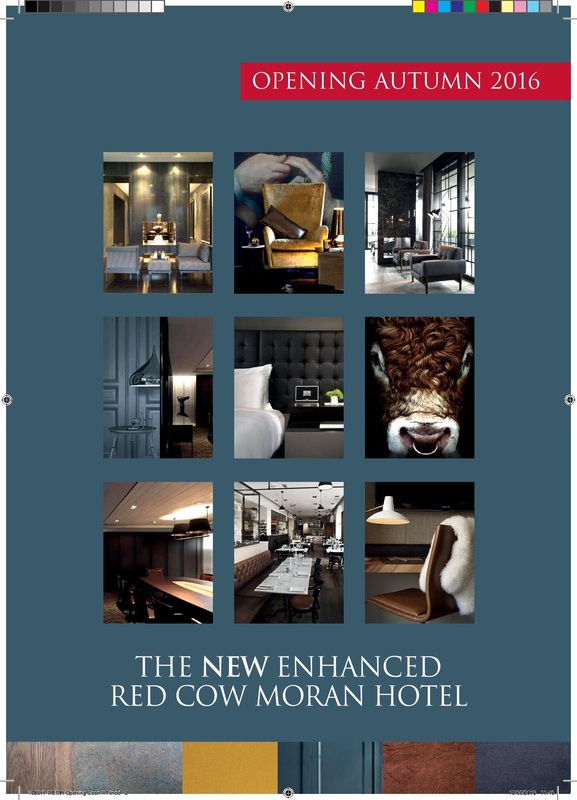 It will provide a stylish and convivial venue where corporate and leisure guests alike will be able to enjoy great food and great company. This 7 storey hotel extension will be delivered in three phases; the first series of rooms will open at the beginning of August 2016, the second phase will be completed by the beginning of September 2016 and the full hotel extension will finished by October 2016. Easter & Midterm at The Red Cow Moran Hotel is approaching fast! It is a lovely time for family and friends to relax and take some time out. The evenings are getting brighter and everyone is getting that ‘spring’ in their step! Dublin is the perfect location for a short break and family getaway. Perfectly located just off the M50, easily accessible, beside the red Luas line and close to Dublin city centre we are the ideal hotspot for your break! Easter is a great time for kids! So many fun activities to do; Easter egg hunts, chocolatey treats and craft and games and at The Red Cow Moran Hotel we are delighted to share Easter with you and create that special family break. We have excellent family packages available. We also have excellent B&B offers for couples and friends looking for a City break! 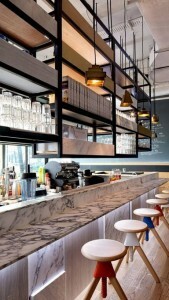 Visit the buzzing Dublin City, live music, funky and chic coffee shops all for you to explore. Looking for the perfect gift for your loved ones, then look no further than a Moran Hotels Gift Card. There are four Moran Hotels, all of which are luxury four star hotels. With locations in Dublin, London-North West & West London and Cork your friends or family will have a wide choice to select from. Moran Hotel Gift Cards can be used in each hotel for luxury accommodation, dinner in their unique restaurants or drinks in their cosy bars. As you can see there are many great uses for a Moran Hotels Gift Voucher. 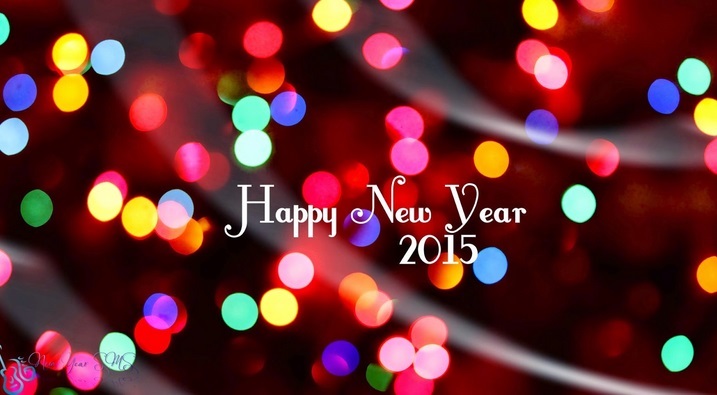 We will be looking forward to welcoming you and your loved ones in the New Year! Hope you have a lovely New Year! Kerry V’s Donegal, the bets are on who will be crowned champions of Ireland 2014. This will be a very tough match as both were underdogs in there semi finals this year. Kerry proved that no matter how young of a team they have that football is in their blood and that they will fight tooth and nail to come out the better team in each and all of their matches and will show up on final day with one hand already on the Sam. Donegal still have the feeling in their bones of winning such a prestigious title and they will not let Kerry attach past their very solid defence. With one of the biggest shocks in this year All Ireland Championships, beating what was thought as the unstoppable team of 2014 Dublin. Donegal are full of confidence heading into the final and know that if they keep fighting for procession and stay calm that their almighty forwards will do what they do best. This will be the First time Kerry and Donegal have every met in an All Ireland Final, but Kerry fell short of the win against the 2012 Champions when they met in the quarter final stage of the 2012 All Ireland Championships. Kerry will be out to prove that although they haven’t lifted the Sam since 2009 that they are a force to be reckoned with and that they have put the last few years behind them and are ready for what will be a final that is not to be missed. 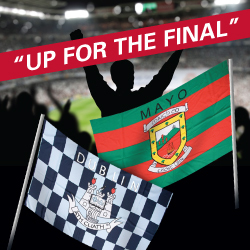 For the Best available rates for the All Ireland Final 2014 check out Moran & Bewleys Hotels. Our Group have 5 locations in the City and all in close proximity to Croke Park. The Red Cow Inn will be open from 9 am for a carvery breakfast, 12pm for carvery Lunch and 8pm for Steak House Dinner and for all Red Cow Inn customers there ample free parking and within a short walking distance to the Red Luas Line. 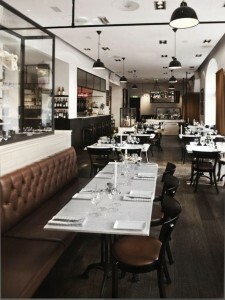 The Brassiere Restaurant is located in all Bewley’s Hotels and is the perfect pre or post match meeting point. Visit our websites below for more information. 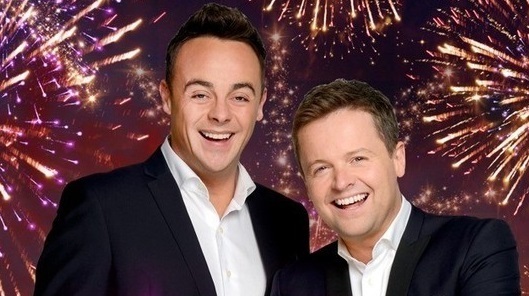 The 02 in Dublin offers a fantastic line up for the next few months! Here are some of the gigs coming up. If you are going to any of the gigs visit Red Cow Moran Hotel for great deals on accommodation and dining. Moran Hotels specialize in delivering excellent hospitality to their customers. 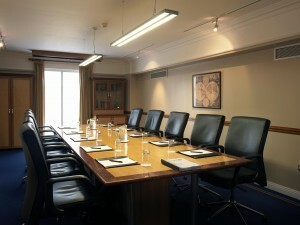 Moran Hotels offer state of the art meeting rooms. Features vary between properties, room hire includes: FREE WIFI, mineral water, high spec AV, smart boards, LCD projector & screen, adjustable light, sound & climate controls & natural light. 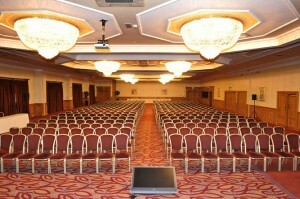 We have two Moran hotels located in Ireland and two in the UK. 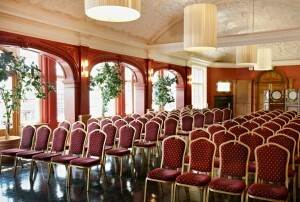 The Red Cow Moran Hotel is Dublin’s Landmark Conference Venue. It is ideal for conferences & meetings as its location is central for all commuters coming from all areas of Ireland. Our teams guarantee a prompt response to your conference enquiries as well as detailed coordination before and throughout your event. 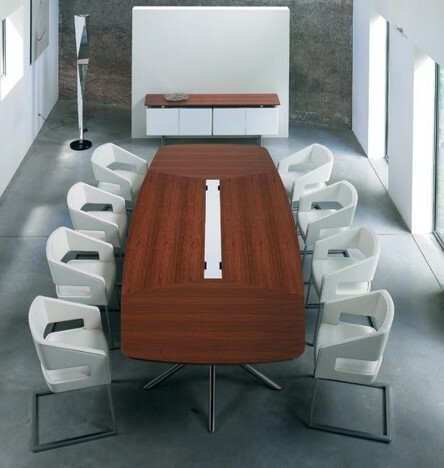 There is a full support system in place for all technological requirements and an assortment of audio visual equipment can be sourced. Silver Springs Moran Hotel in Cork is one of southern Ireland’s largest conference venue. 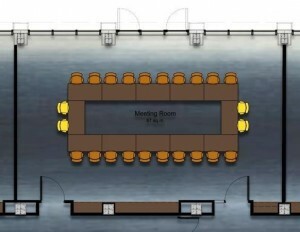 It can host up to 1,500 delegates. It caters for small, medium and large conferences. 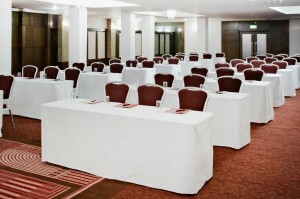 We have two conference suites which can hold up to 800 delegates per suite. 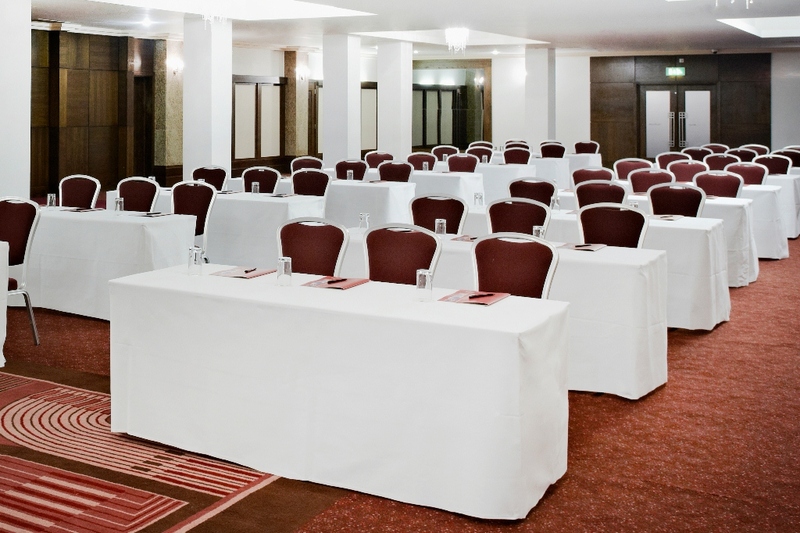 Crown Moran Hotel in Cricklewood is one of the most strategic locations to host a meeting or conference in London. The conference centre can hold up to 300 delegates. 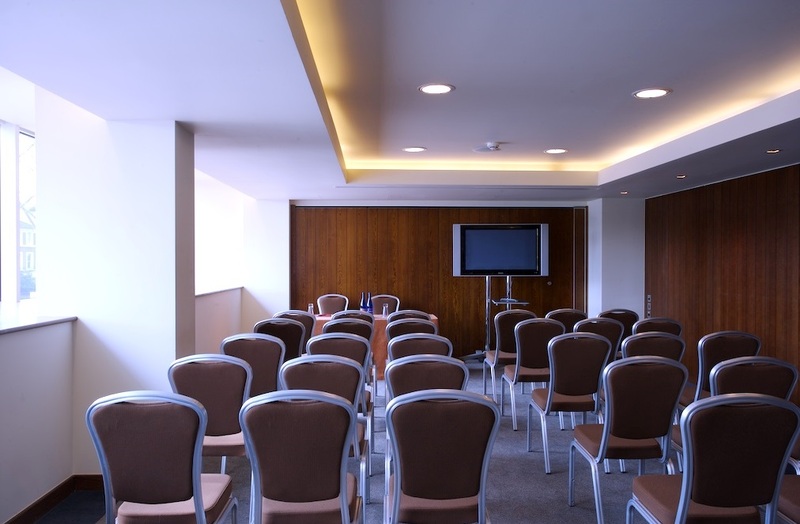 It is conveniently located near the M1, central London, national rail stations and all London airports.There are 2 suites available; The Bentley Suite can cater for a larger event of up to 300 guests while The Sala Suite can host an intimate event of up to 160. 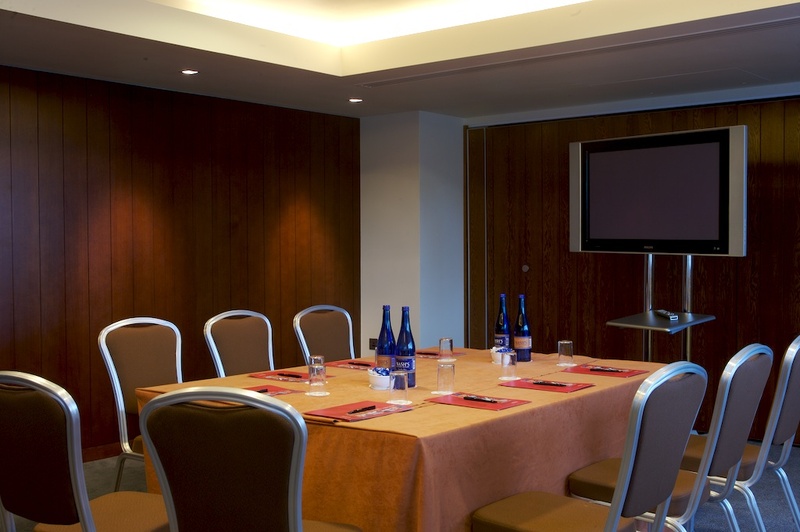 Chiswick Moran Hotel is the perfect option for a conference or meeting as it close to central London, Heathrow airport and all major West London Business Parks. 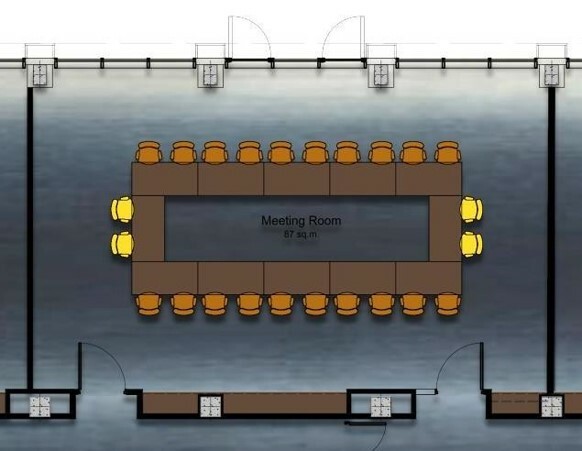 It has four meeting rooms. Fairfax can hold up to 80 delegates, Westwood can host meetings for up to 18 delegates, Sunset & Beverly can hold up to 10 delegates. 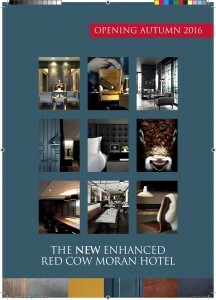 Visit Moran hotels for more information. There is so much to look forward to this summer festival wise! First kicking off is Ireland’s largest Gardening Event Bloom will be taking place in the Phoenix Park from Thursday 29th of May until Monday 2nd of June. 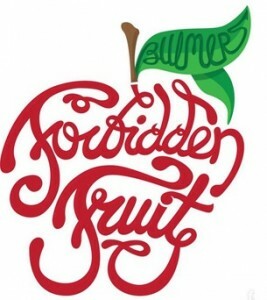 The much anticipated Forbidden Fruit will be taking over the grounds of the Royal Hospital Kilmainham in Dublin Saturday 31st of May and Sunday the 1st of June. 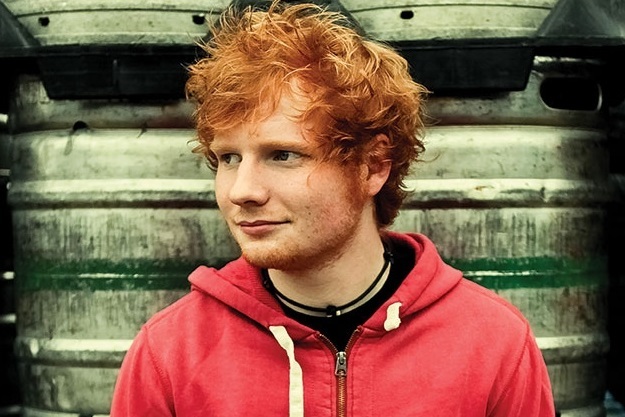 Artists such as 2many djs, little dragon, BellX1 plus many more will take to the stage. The Dublin Port Riverfest will be taking place Saturday 31st of May to Monday 2nd June 2014. There will be a jam packed programme full of entertainment and family fun. Taste of Dublin will take over Iveagh Gardens from June 12th to 15th. It will be four fun filled days of summer eating, drinking and entertainment. The Camp Viego Tapas Trail returns to Dublin and Cork this June and July. Trail runs from June 4-29 in Dublin and 6-30 July in Cork. You can immerse yourself in Spanish culture and culinary. The Laya Healthcare Street Performance brings the world best street performance to Dublin’s Merrion Square and Cork’s St Patricks Street. 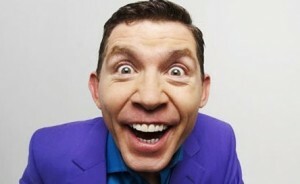 Festival taking place Dublin July 11th to the 13th and in Cork from July 19th to the 20th. Longitude Festival is taking place from Friday 18th July to Sunday 20th July in Marley Park. Bastille, Disclosure, Massive Attack and Rudimental are just a few of the acts playing at the festival. The 2014 Dublin Horseshow takes place at the RDS from the 6th to the 10th in August. Check out the Red Cow Moran Hotel and Silver Springs Moran Hotel for great value deals on accommodation, dining and drinks. We have great prizes to be won including, All Ireland tickets as well as signed jerseys, footballs and weekends away. The “BIG” match is approaching… Limerick VS Clare… and were backing Limerick all the way! Make sure to come along to the Red Cow Complex for the pre and post-match celebrations… Starting Saturday night with some great entertainment and Sunday – grab your pre match breakfast before heading for the big match! 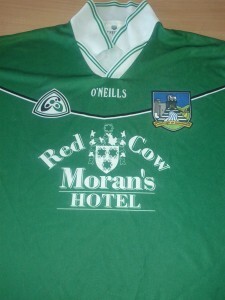 The Red Cow Complex is Limericks No 1 Supporter! The Best Picture will win!! 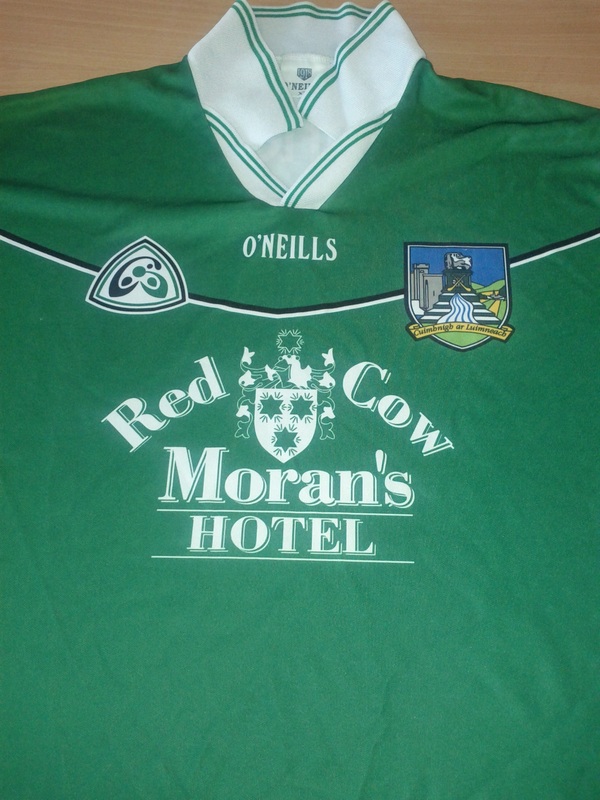 We at The Red Cow Moran Hotel would like to wish the Limerick Hurling Team the very best of luck on Sunday 18th of August… We all know who we will be shouting for here! 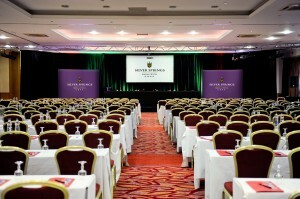 At Red Cow Moran Hotel we have just launched our brand new ultimate package known as ‘Staycations’. These packages include your family accommodation and a ticket to one of 6 major tourist attractions! 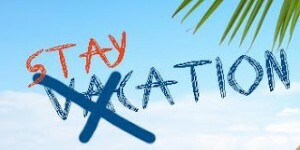 There are two important factors when choosing where to spend a weekend away with the Family. Firstly, ‘Location’ is key, and secondly, ‘Activities’ are crucial! Red Cow Moran Hotel is in a prime Dublin location and is a very popular destinations for city breaks and accessible by rail, air, road and port. – Accommodation in a family room. Hop on Hop Off family tickets are for two adults and two children (under 12 years). Charge of €10.00 will apply for a ticket for the third child. Hop on Hop Off: This bus will pick up from doors of Red Cow Moran Hotel. To view a full list of all stops & further information Click Here! Viking Splash Tour family passes are for two adults and two children (under 12 years). Charge of €9 will apply for a ticket for the third child. To view more information Click Here! – 1 family pass to Dublin Zoo for two adults and two children (under 12 years). Charge of €10.00 will apply for the ticket for the third child. – 1 day family pass for 2 adults and 2 children includes full entrance into Dublin’s top visitor attractions. Charge of €17.50 will apply for the ticket for the third child. – Family pass to the AquaZone waterpark for 2 adults and 2 children(under 12 years). Charge of €10.00 will apply for the ticket for the third child. – 2x Adult passes to Guinness Storehouse – Fast track pass to 7 Story Guinness Experience with complimentary pint or soft drink.